A lot of companies are receiving huge tax breaks. Many more are receiving $10 million or less. What are they doing with this money? The lion’s share will go to stock buybacks and dividends to stockholders. A very small percentage, about 1%, will go to employees. 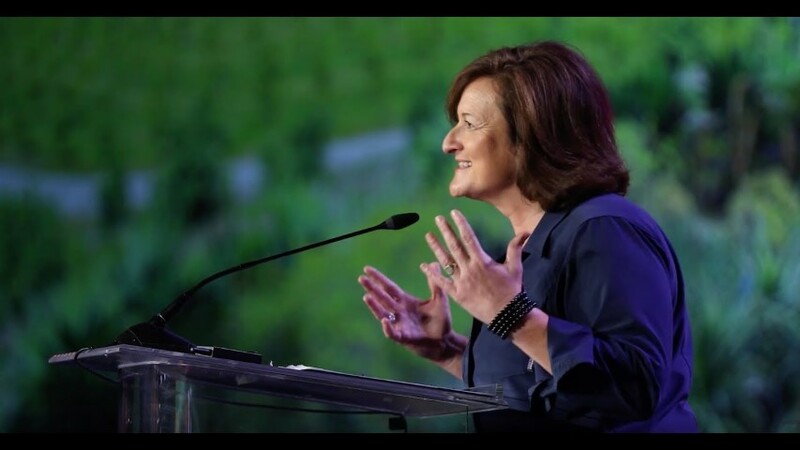 Rose Marcario, CEO of Patagonia, is giving the entire $10 million her company received to help combat global warming. Marcario is the 7th CEO of the company. 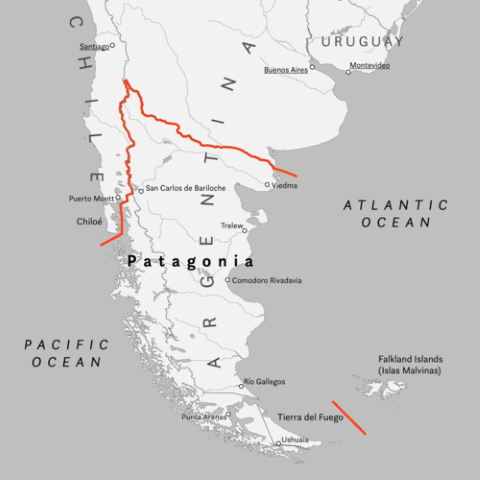 It was started in California in 1957 by, of all things, a blacksmith named Yvon Chouinard. 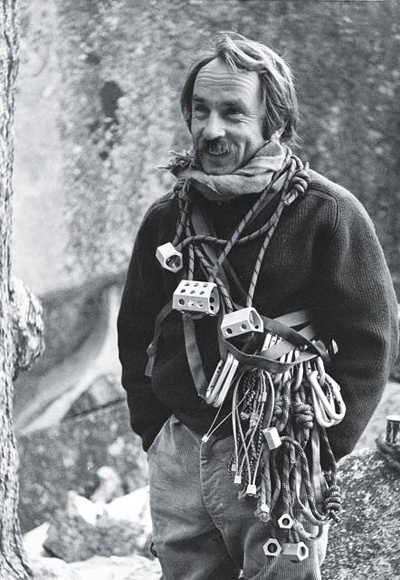 He was a rock climber who used his blacksmith shop to design and produce special equipment for rock climbers. 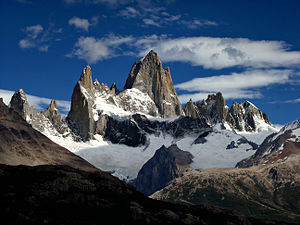 In 1973, he re-named the company Patagonia, after the rugged area in Chile and Argentina and used Mount Fitz Roy as the company logo. Chouinard started researching clothing that work. That led him to rugby shirts, with their thick collars that protected his neck against his climbing straps. Chouinard expanded his company to produce lightweight garments that were environmentally responsible as well as treating people and animals with fairness. In 2014, the company began using only 100% traceable down, to insure none of its products contained feathers from mistreated or force-fed ducks. In 2016, it said it would only buy wool from animals that were treated well and raised on land that was used according to sustainability practices. Chouinard was part of a group that created One Percent for the Planet, giving 1% of total sales to further environmental issues. Today, when the company learns that a source has not treated people, animals or the local environment with care, that source is dropped. The company is fighting the near destruction of Bears Ears National Monument in Utah, filing a lawsuit against Donald Trump for reducing the park by 85%. Rose Marcario is leading the fight, saying that once land is placed in the public trust, it cannot be removed by a U.S. president.